In response to a rapidly changing Arctic environment, Inuit have had to cope with the transition from a traditional lifestyle to the disturbing realities of globalization and climate change. Inuit art I the latter half of the 20th century reflects the reciprocal stimulus of contact with Euro-Canadians and embodies the evolution of a modern Inuit aesthetic that springs from an ancient cultural context, creating an exciting new hybridized art form. Inuit Modern: Art from the Samuel and Esther Sarick Collection situates modern Inuit art within a larger framework that reinterprets the Canadian Arctic. 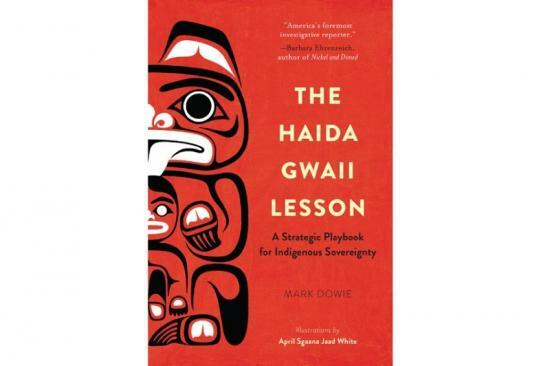 Essays by leading Canadian scholars in the field including Ingo Hessel, Robert McGhee, Crhistine Laloude, Heather Igloliorte, Dorothy Eber and Bernadette Driscoll Engelstad examine the social, political and cultural transformation through the dynamic lens of colonial influence and agency. Inuit Modern also features interviews with David Ruben Piqtoukun and Zacharias Kunuk. Gerald McMaster is the Fredrik S. Eaton Curator of Canadian Art at the Art Gallery of Ontario. With more than 450 illustrations including 200-plus photographs, 50-plus paintings and drawings and 35 historic maps, as well as posters, stamps, cartoons, stained glass and tapestries, Canada: An Illustrated History is a visual experience every Canadian can enjoy. 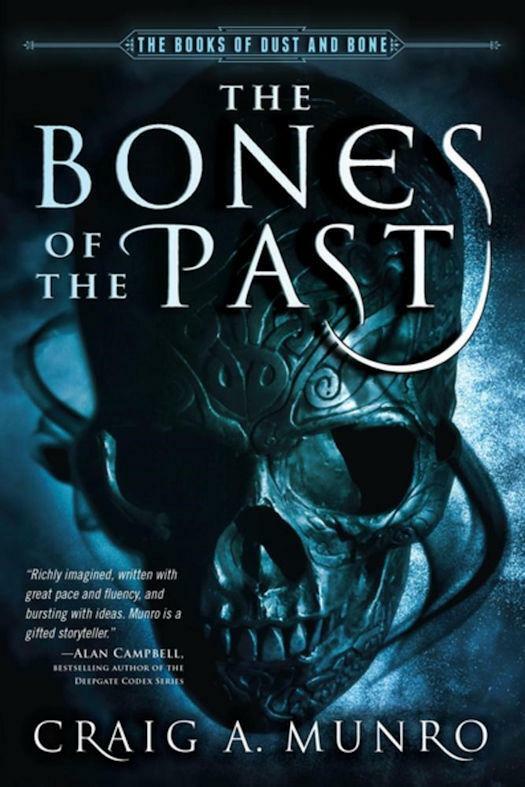 The Bones of the Past follows a broad and eclectic cast of characters as their stories intertwine and shape the future of their world.